California Motorsports is proud to announce our new shop car! 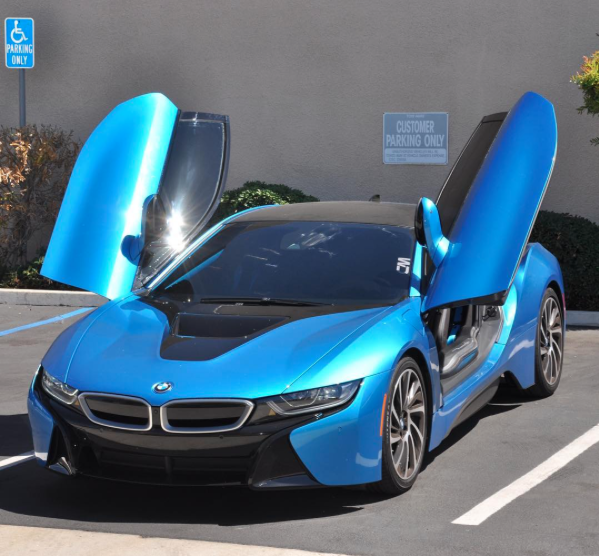 BMW I8 from BMW of El Cajon. We tinted the windows and wrapped the front bumper black already. Stay tuned for its full wrap! California Motorsports > Car-Customization > California Motorsports is proud to announce our new shop car! BMW I8 from BMW of El Cajon. We tinted the windows and wrapped the front bumper black already. Stay tuned for its full wrap!